 Glen Moray Distillery is a Speyside distillery producing single malt scotch whisky. Situated on the banks of the River Lossie in Elgin, Moray the distillery started production in September 1897. It was sold in 2008 by the Glenmorangie Company Ltd. to La Martiniquaise. Glen Moray started life as West Brewery in Elgin run by Robert Thorne & Sons, and was converted to a distillery with 2 stills in 1897. Following a fire and extensive rebuilding program at their Aberlour Distillery, the company focused on production of Aberlour whisky, allowing the Glen Moray distillery to run down. It was closed in 1910. The distillery was purchased by the owners of the Glenmorangie Distillery, the MacDonald and Muir families at some time during the 1920s. The distillery received 2 additional stills in 1958 and at present has an annual capacity of around 2,000,000 litres. The company now belongs to La Martiniquaise which uses part of its production in their blended Whisky Label 5. The distillery was expanded in 2012 to produce 3,300,000 litres annually from 3 wash stills and 3 spirit stills. 2016 has seen further expansion and development of the site with a growth in production to around 5,500,000 litres annually predicted.